Well done Evie and Brodie! 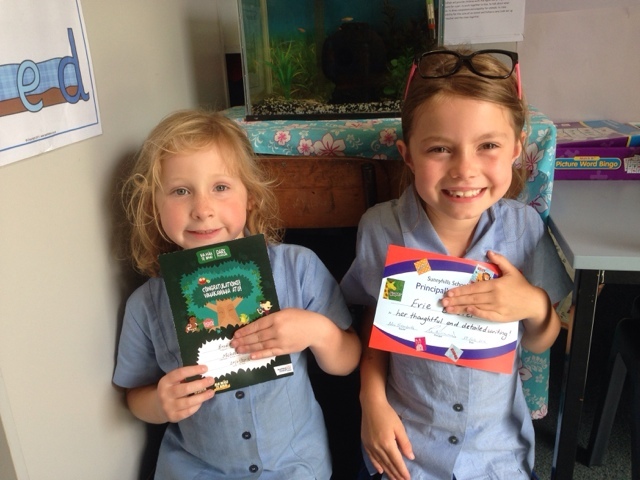 The summer reading programme is an awesome activity at the Pakuranga Library and congratulations Evie on being the first whole school assembly certificate winner this week. Jessica's mum: Well don't Evie and Brodie!